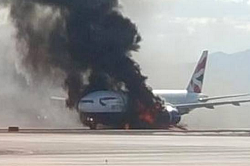 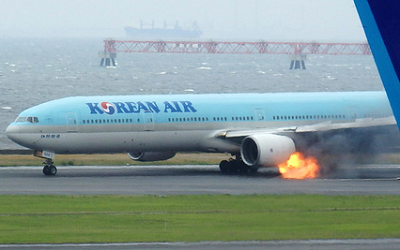 During taxi and line-up for take-off, a fire broke out on an engine forcing the evacuation on the runway. 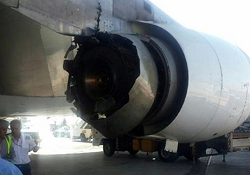 All passengers were evacuated without serious injuries. 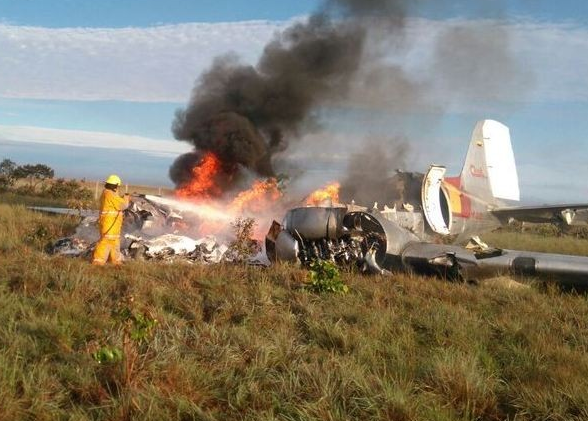 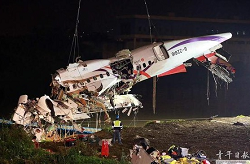 The vintage DC-3 aircraft was destroyed in a forced landing after take-off from Puerto Gaitan, Colombia. 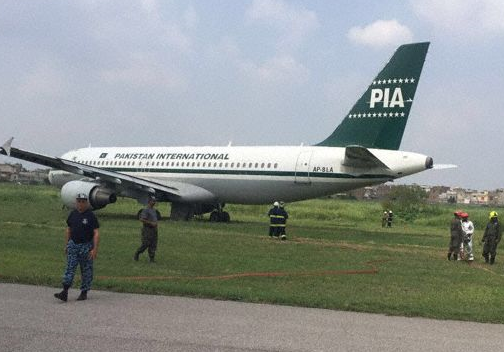 All three crew on board survived.